Some more “well weathered” subjects from my workbench – a Star Wars AT-AT Walker, Maserati 250F and a FIAT delivery van, Continue reading More Bad Weather(ing)! 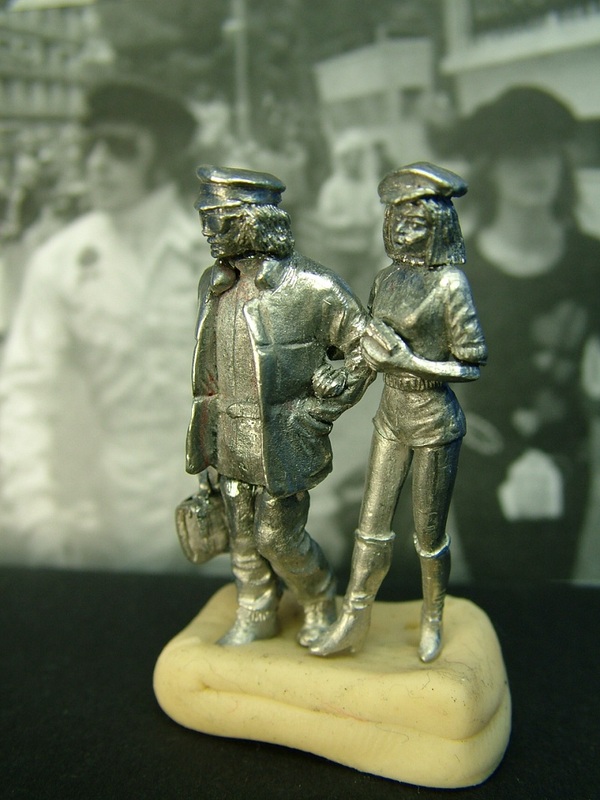 More on the “JYS” 60/70s entourage…! 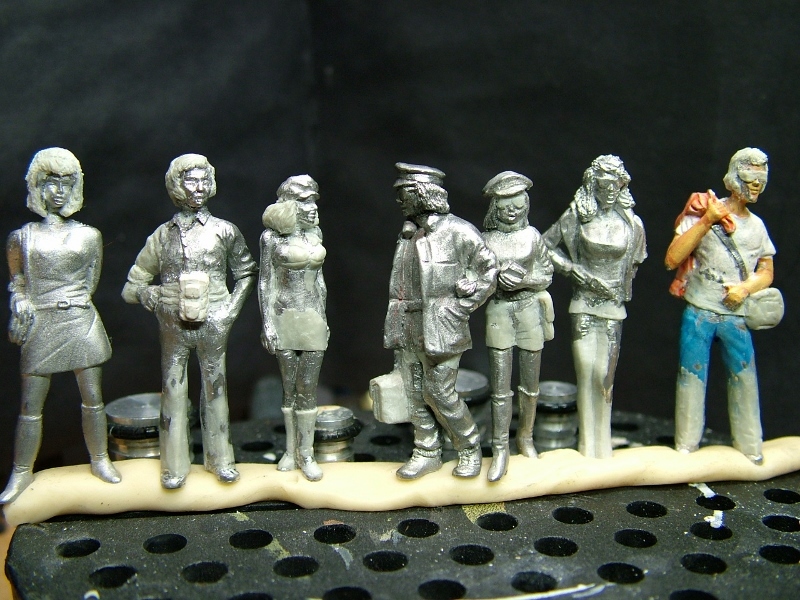 Jackie and Helen Stewart 1/43 conversion sculpt – 1960’s & 70’s fashion look!